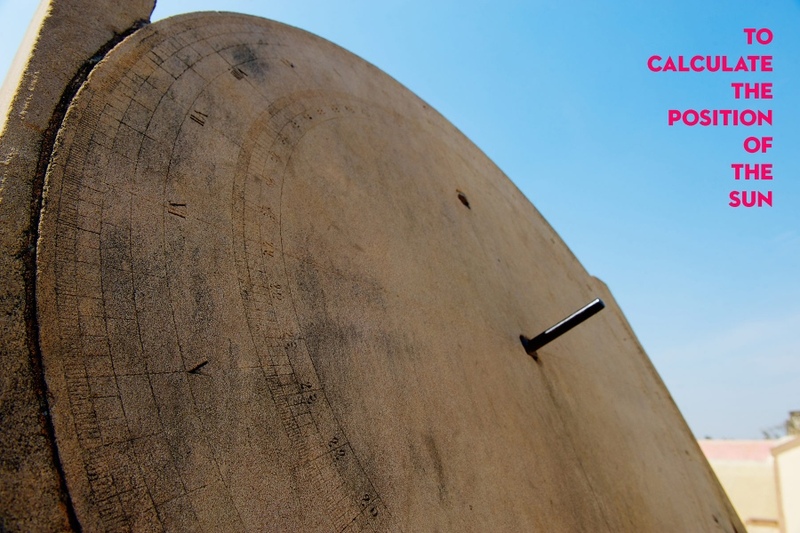 Mughal emperor Muhammad Shah gave Maharaja Jai Singh II of Jaipur the task of revising the calendar and astronomical tables. 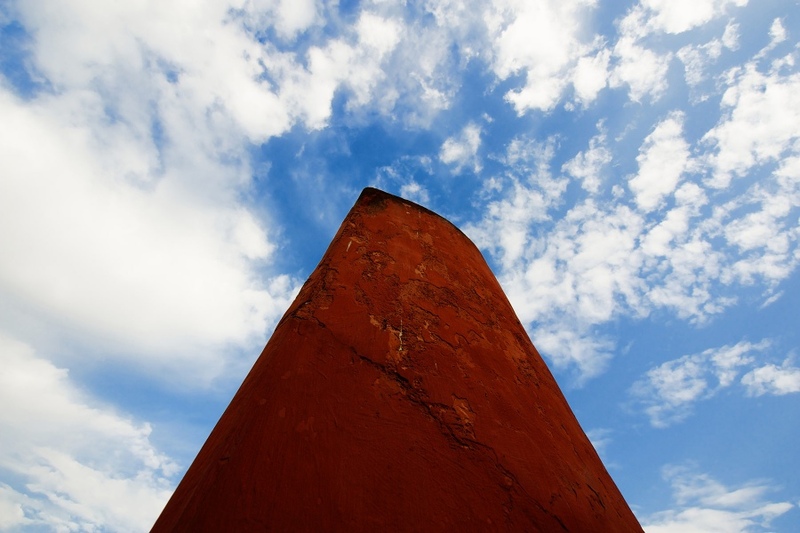 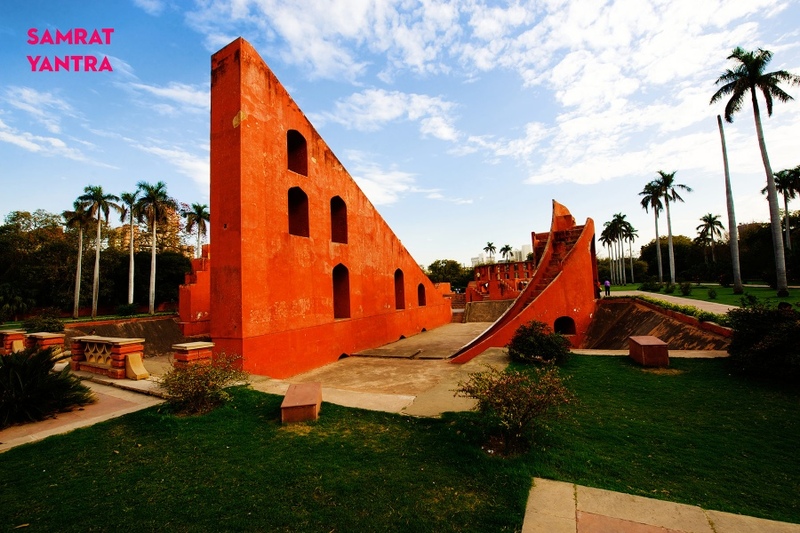 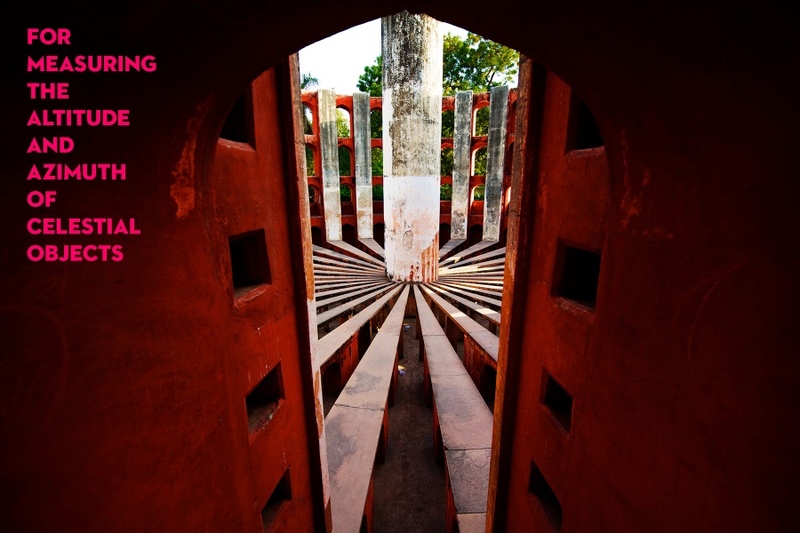 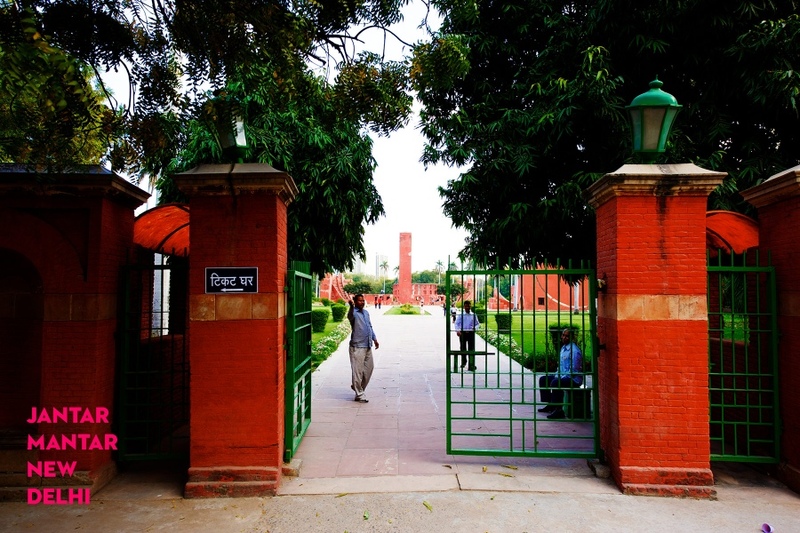 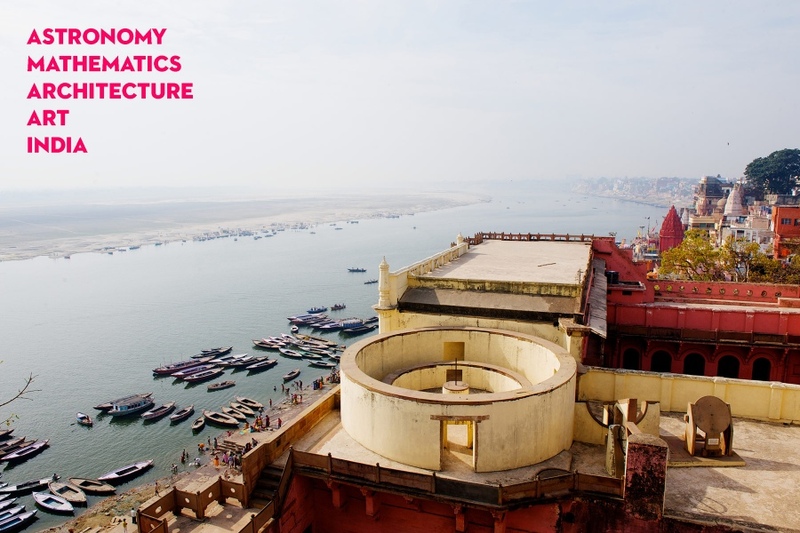 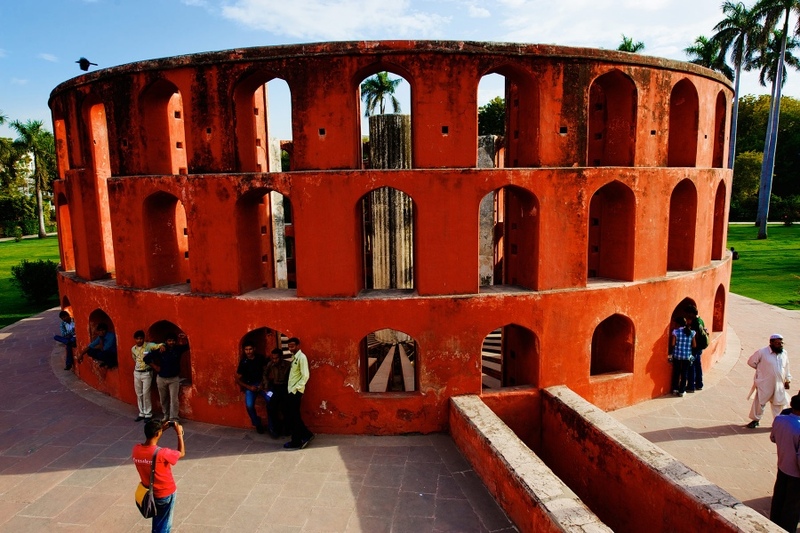 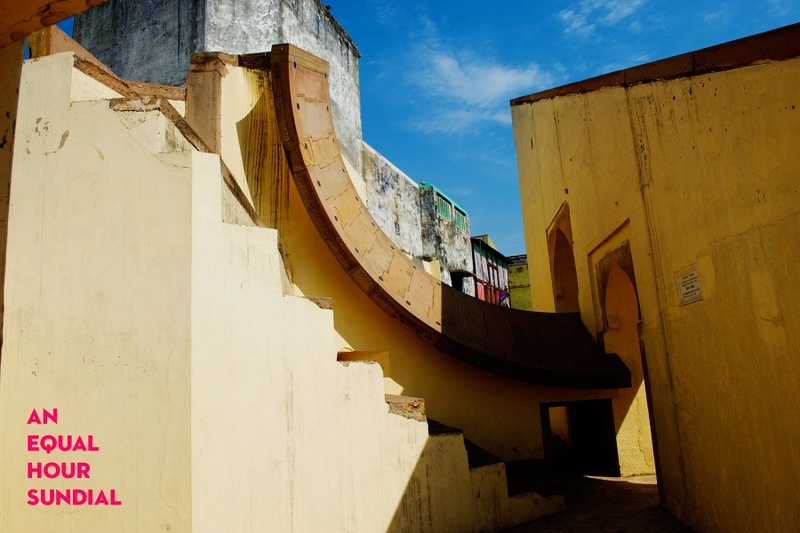 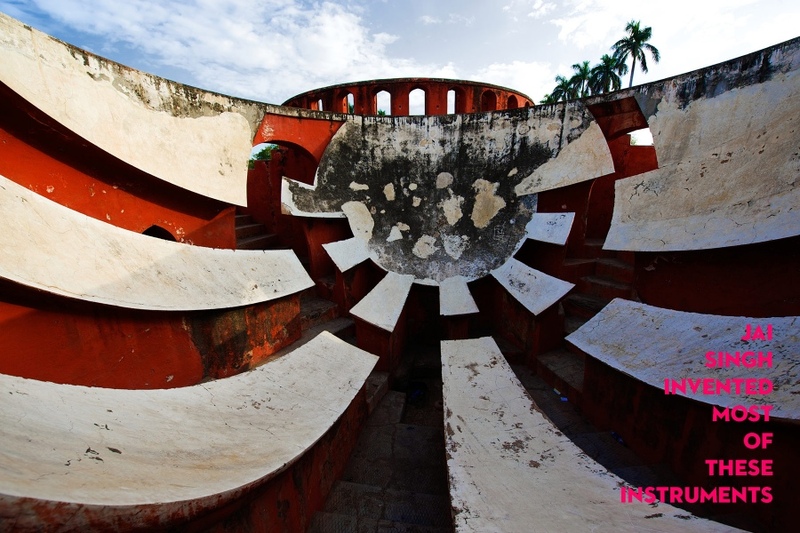 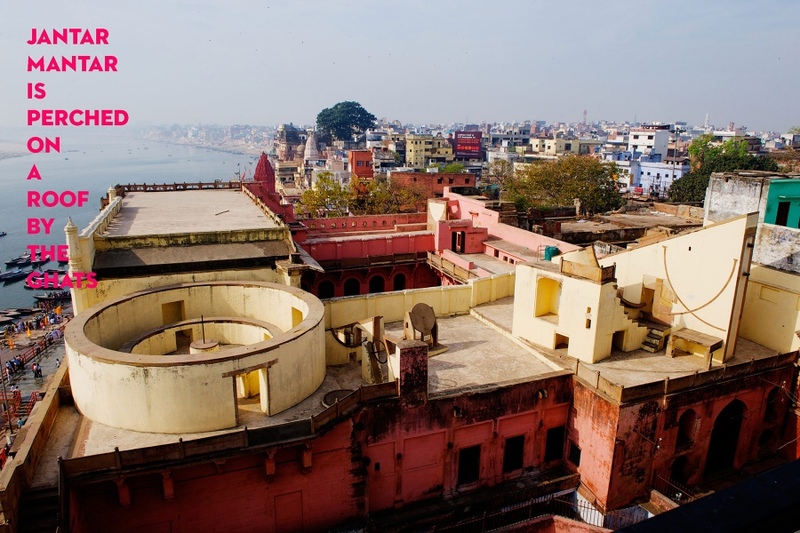 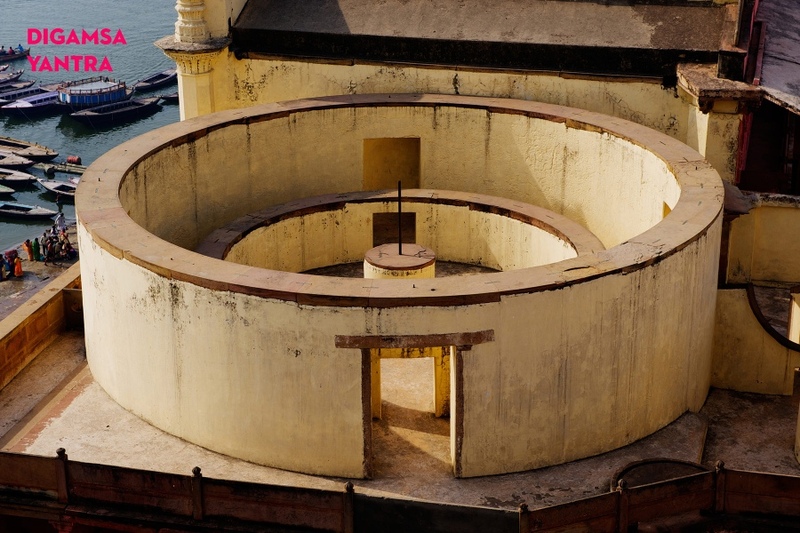 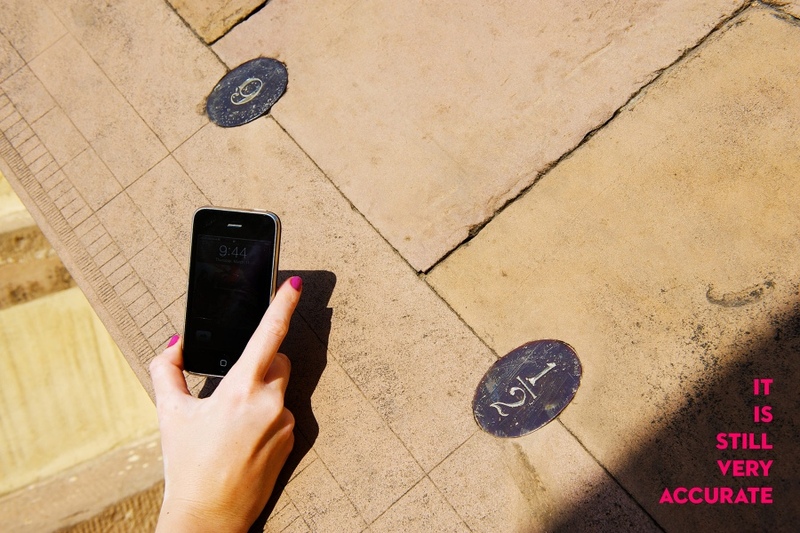 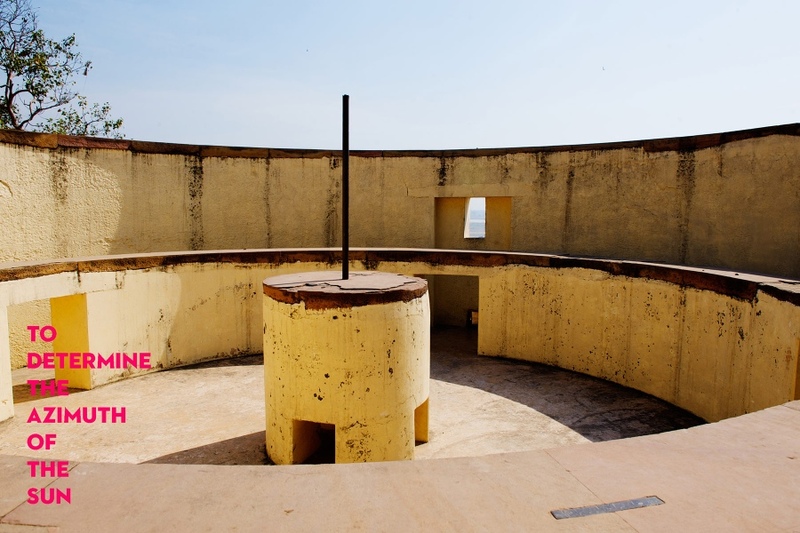 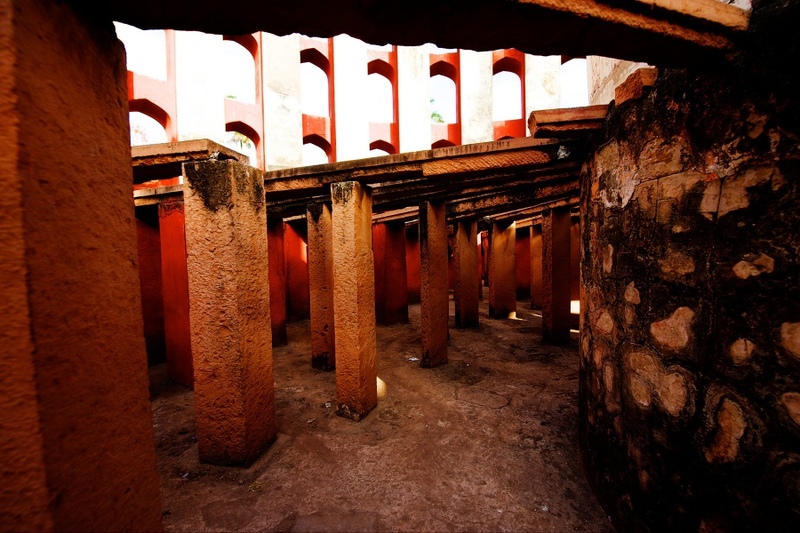 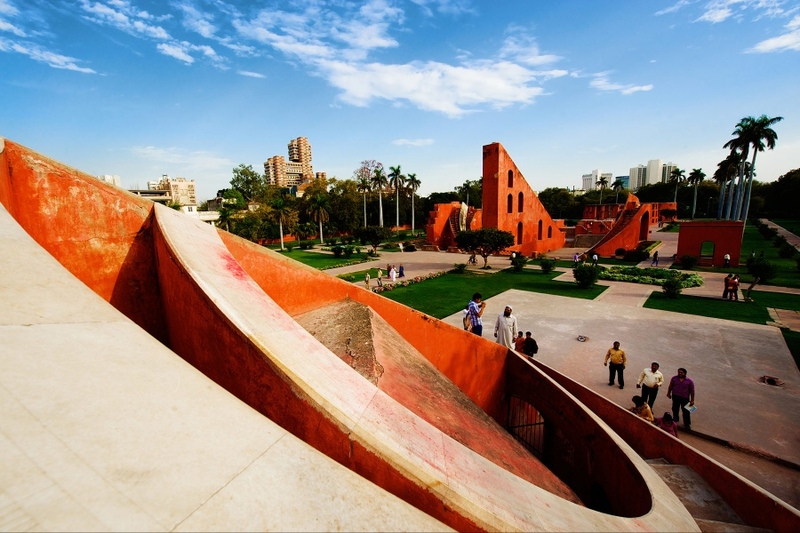 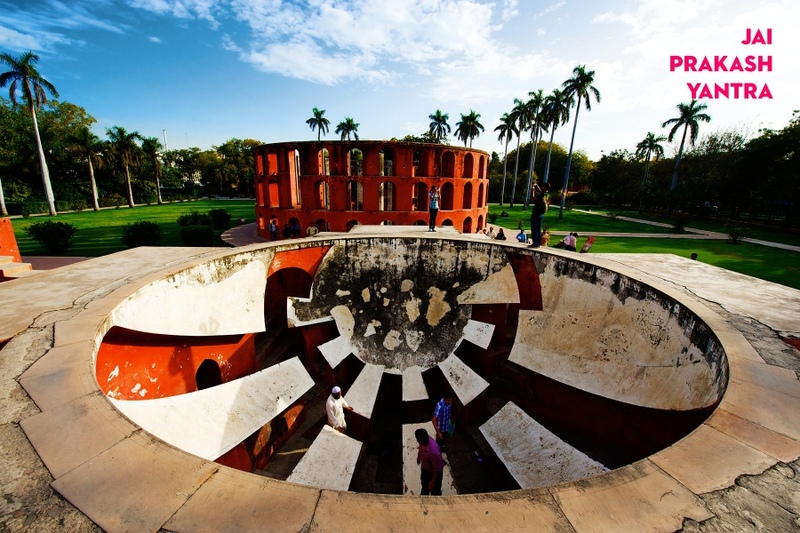 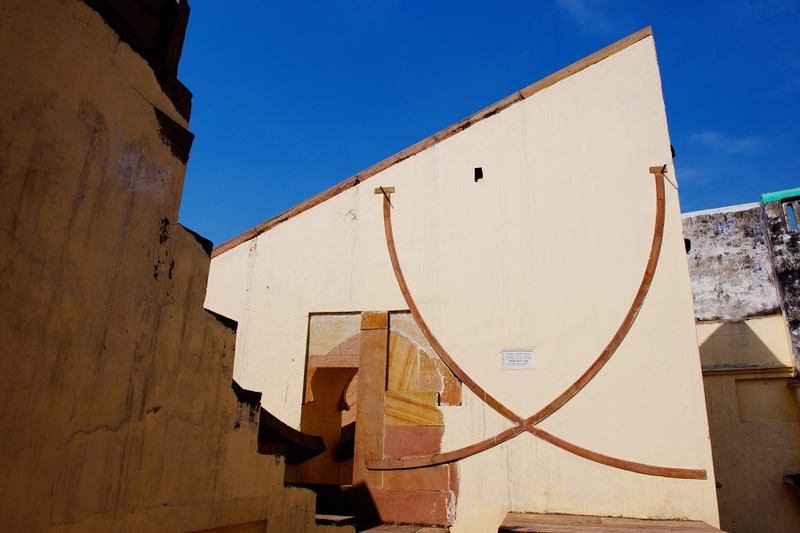 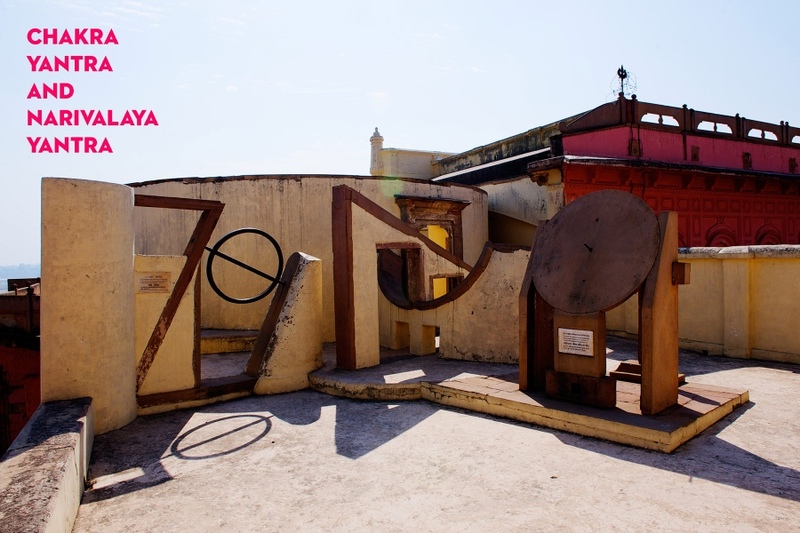 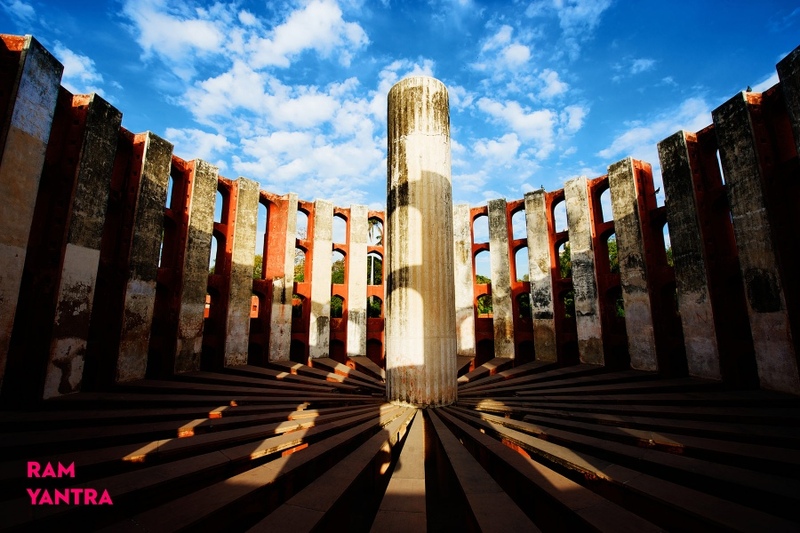 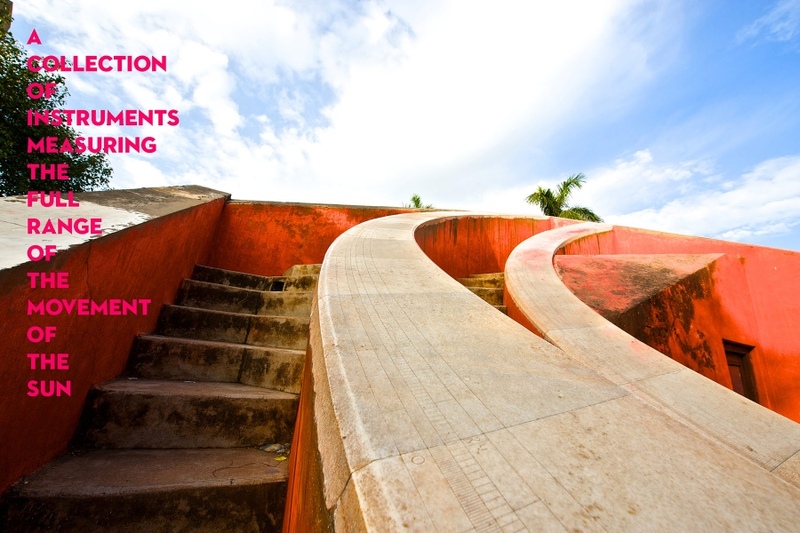 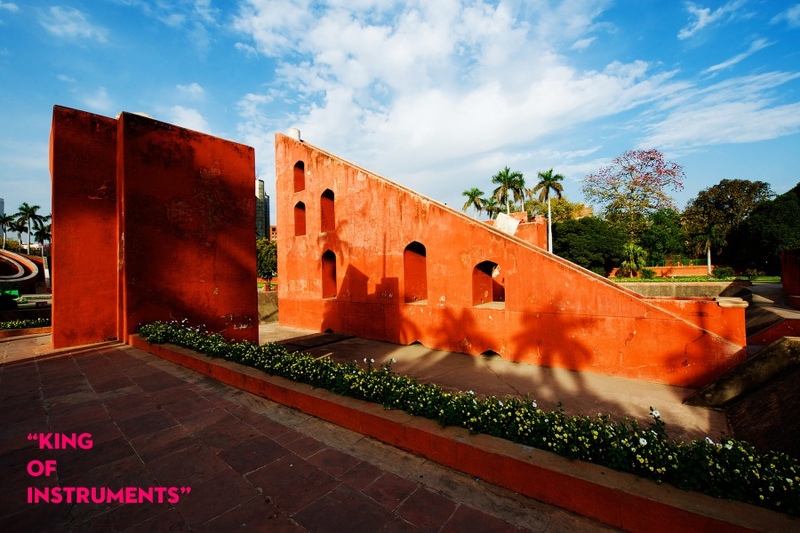 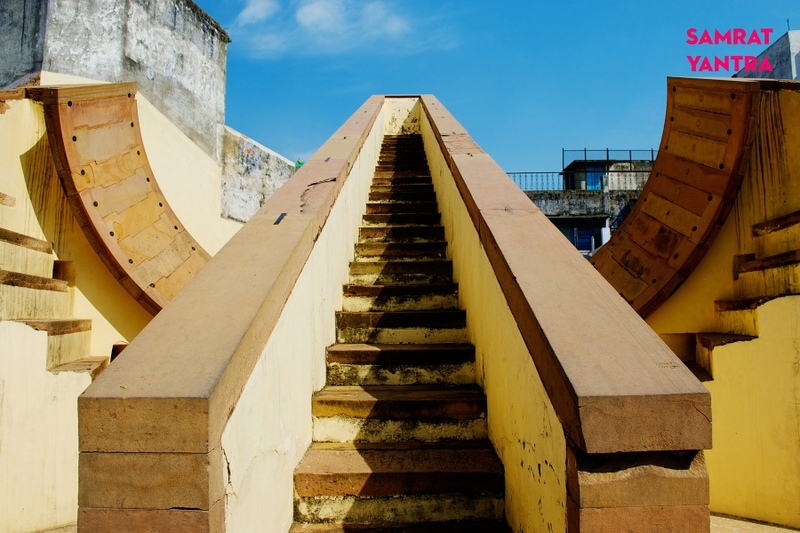 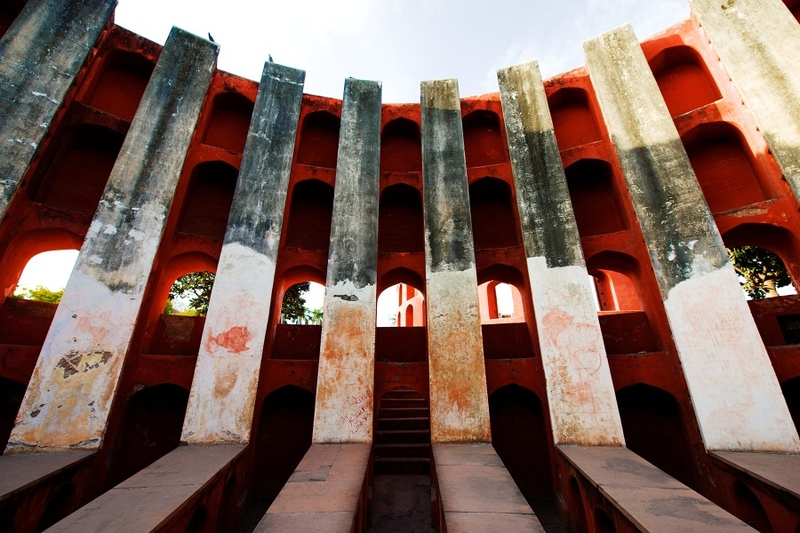 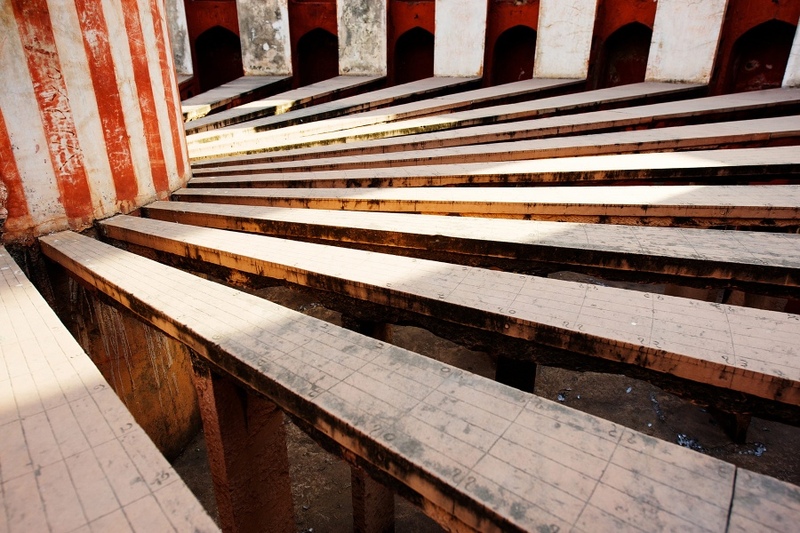 So starting in 1724 Jai Singh built the Jantar Mantar, architectural astronomy instruments. 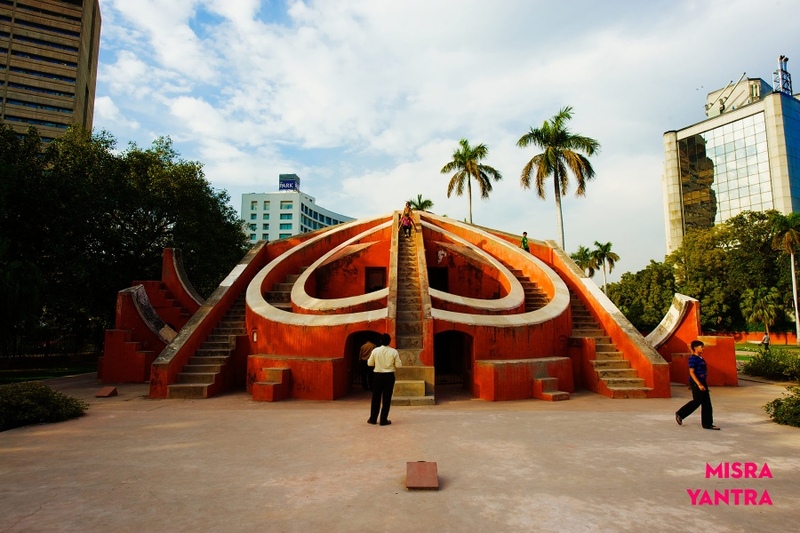 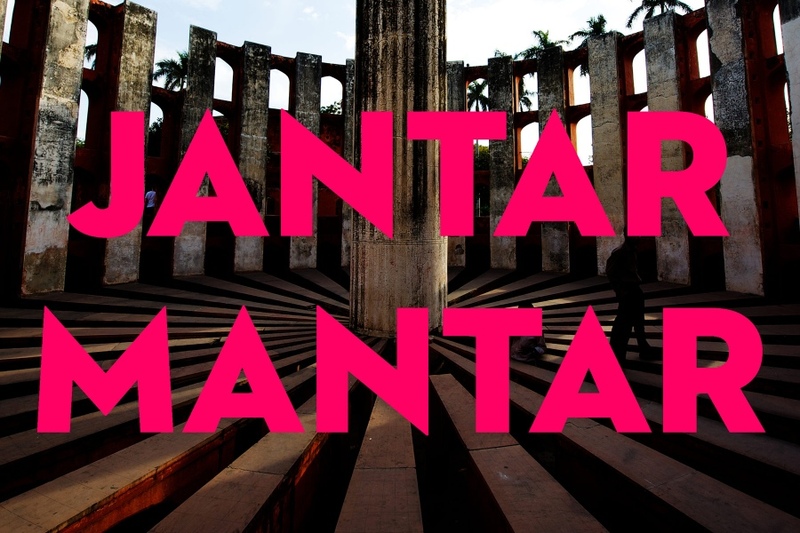 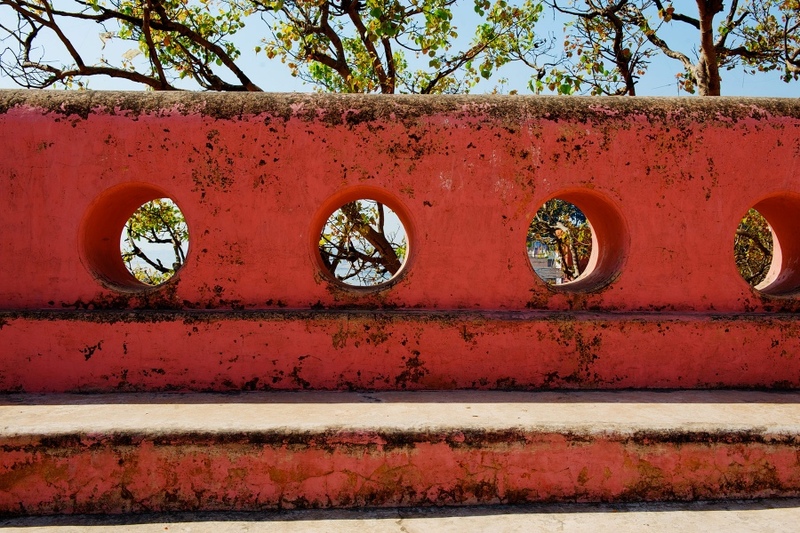 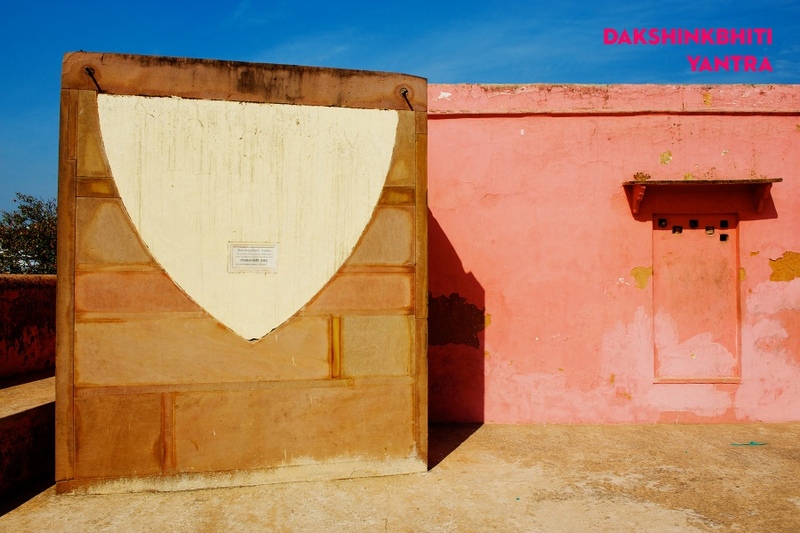 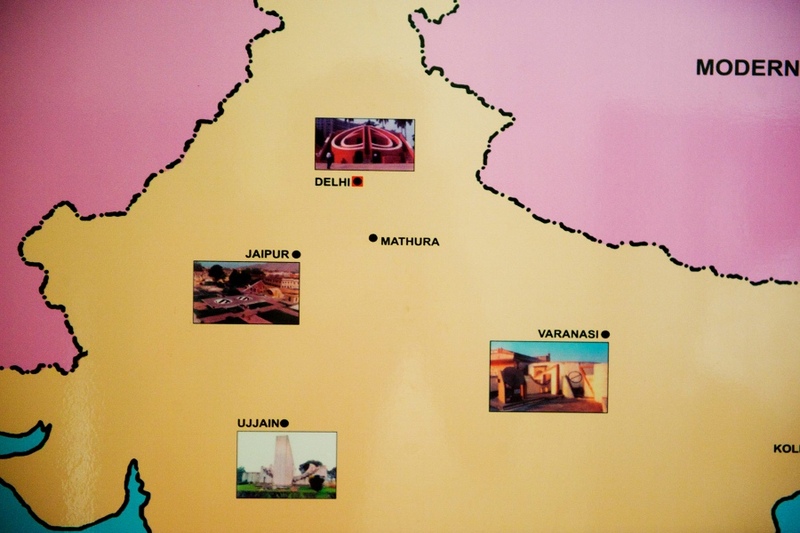 Of the five Jantar Mantar built the one most missing from this photostory is the one in Jaipur. 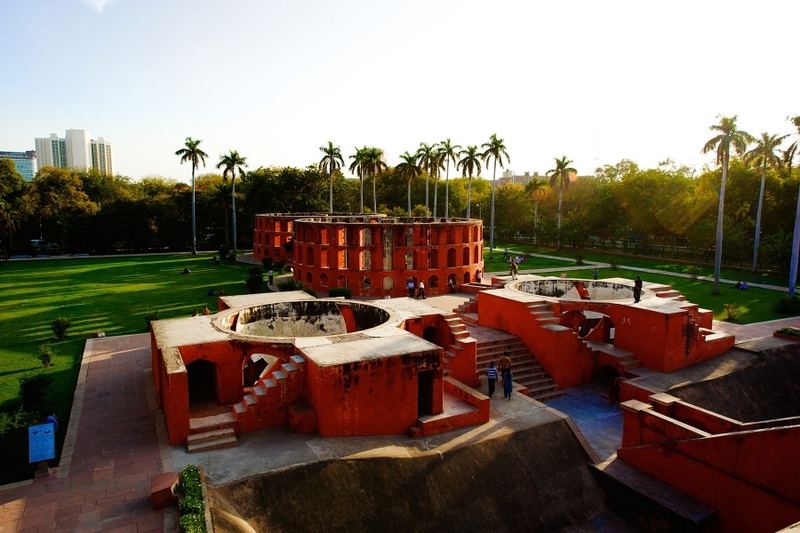 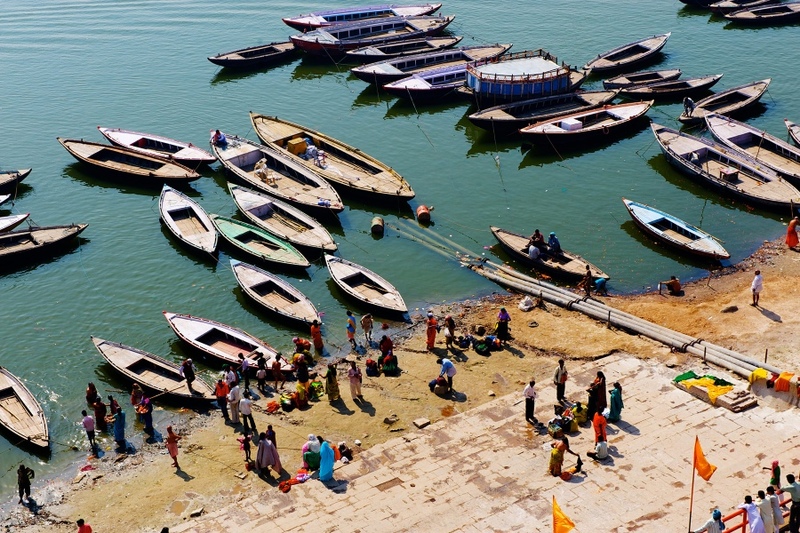 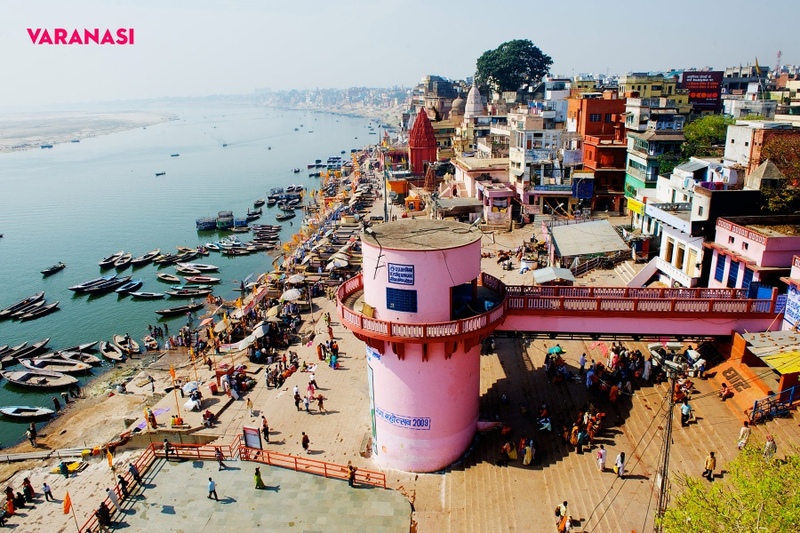 But unlike the one in Delhi that is filled with families and lovers, the Jaipur one is overloaded with bus tourists seeing another site on their checklist itinerary. 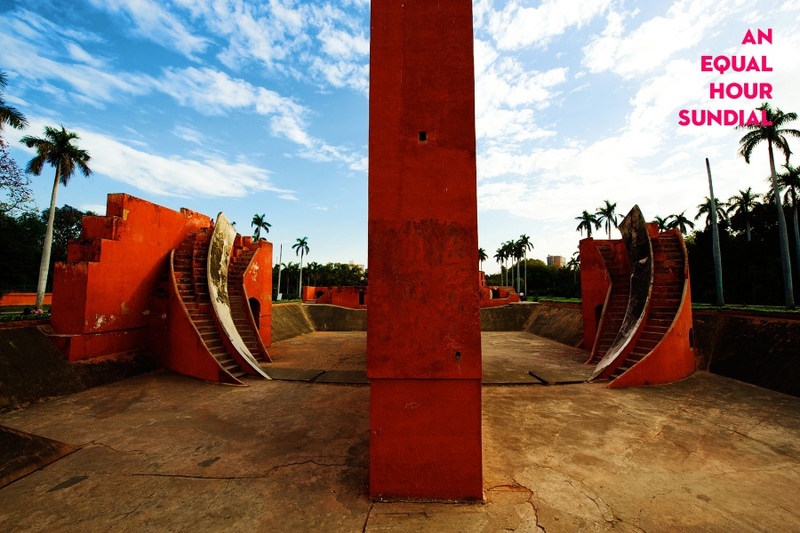 But these are special places. 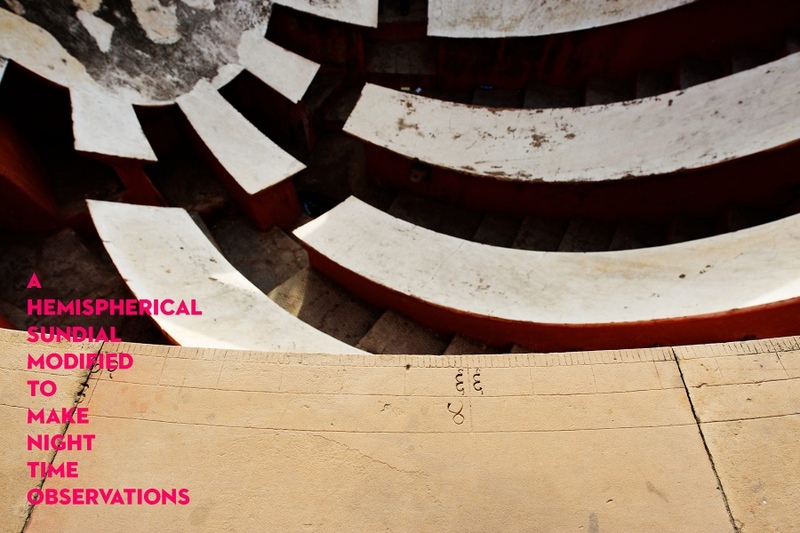 Science conducted with what look like 20th century abstract architectural sculptures. 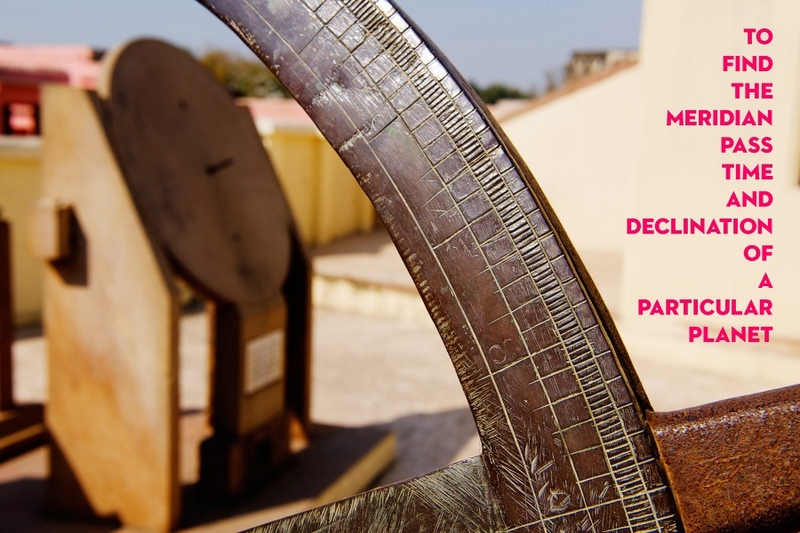 I have always found that instruments at the pinnacle of contemporary science to be as beautiful as any piece of art.